It isn't meant for you to follow task for task but to ponder your home and what are important home keeping tasks for your home and family. I don't get to all this every week, month, year, etc. but it serves as a guide. I am most consistent with my Morning and Evening Routines. They have also become habits and just happen without thinking about it. 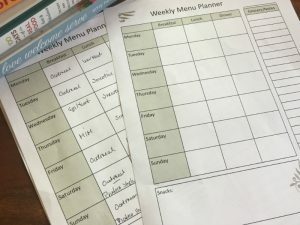 Every day doesn't go as planned and the Lord may have other plans for me other than cleaning my kitchen or family room, but I can usually get a few items tidied and taken care of in each room. I focus on what needs the most time and attention. If you don't get to anything else, at least try to tidy the room for the day (a quick feather dust and vacuum make a big difference too). I used to zone clean but just spending an hour a day in each room has been a lot easier for me. This is a great time to train your children to help with chores around the house. They are great dusters, vacuumers, organizers & scrubbers! Visit all the posts in the series here. 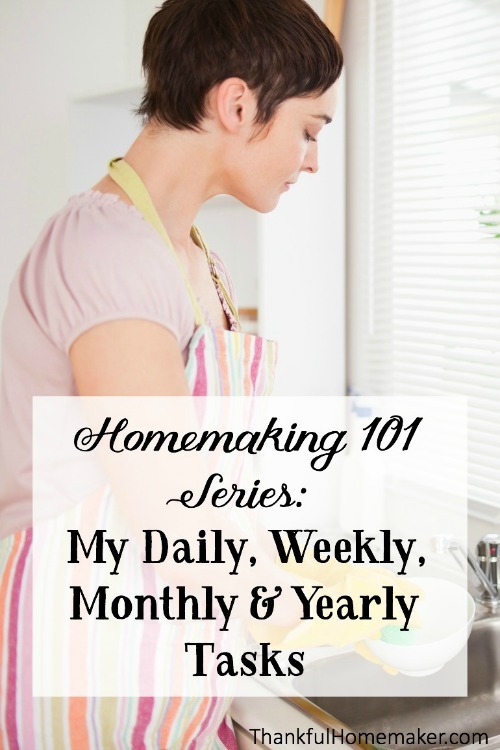 Follow the Homemaking 101 Board on Pinterest. 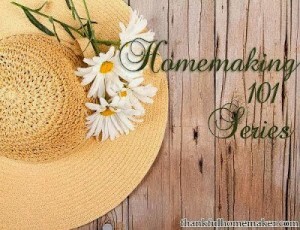 Follow Thankful Homemaker's board Homemaking 101 Series on Pinterest. 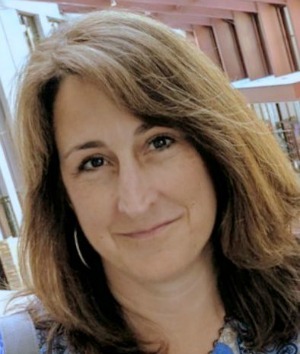 I really love your ideas here and appreciate you listing it out! I love seeing how other people run their homes and do life and getting bits of inspirations. You’ve given me some great ideas here and I really appreciate it! I like how you list everything out. I used to have printed list and I seem to do better when I have one. Of course, then sometimes I get stuck trying to get my checklist “done” instead of doing what is important. I found you through the Homestead Barn Hop.